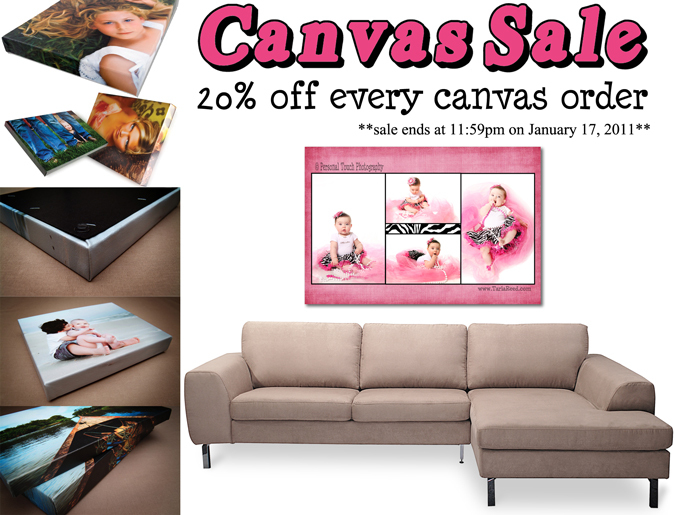 Taria Reed Photography: CANVAS SALE!! Whenever my vendors give me a sale price I always pass that savings on to you! !